Stay, dine & shop in The New Southern Hot Spot! 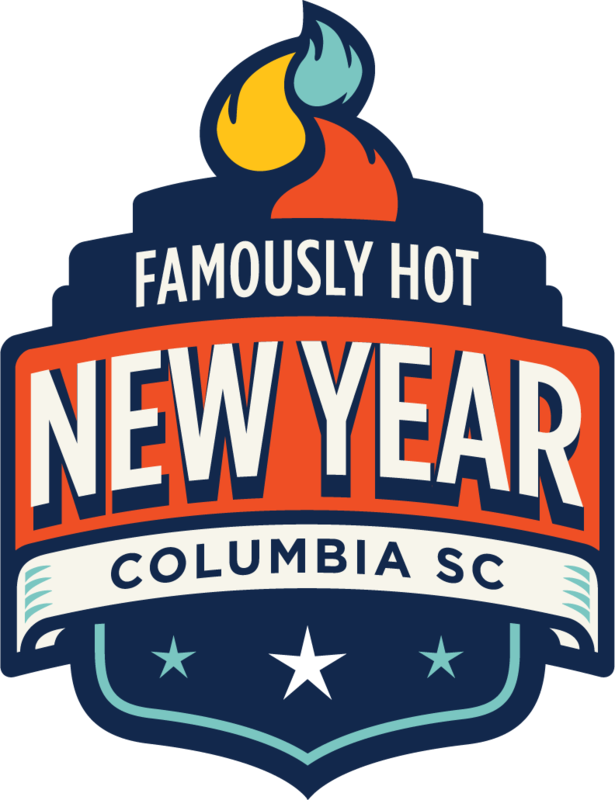 There are several convenient ways to travel safely to and from the free NYE event in downtown Columbia, S.C., from COMET park-and-ride service and Budweiser Alert cabs to using one of the many city garages. Check out transportation options here. Coming from a distance? Want to make your stay safe and extend your celebration? Consider booking a hotel for your party through our partnership with the Midlands Authority for Conventions, Sports & Tourism. Dozens of area hotels are offering special packages for a one or more night stay over the holiday. Downtown hotels within walking distance of the celebration are located in the Main Street District, in the Congaree Vista District, and near USC, primarily. There are plenty of hotels just steps away from the midnight action, but hotels near residential neighborhoods across the Midlands may be closer to your friends and family. Food and beverage are traditional elements of the New Year's Eve experience, and Midlands bars, cafes and restaurants have set out to make FHNY a most memorable evening. Local bars and restaurants will be planning their special events very soon. After a fine dining experience, casual bite, sophisticated snack or down home family-style supper, come on down to Main Street at Gervais in front of the historic S.C. State House, and join tens of thousands to ring in the New Year in a safe, comfortable atmosphere that's brimming with Southern hospitality.